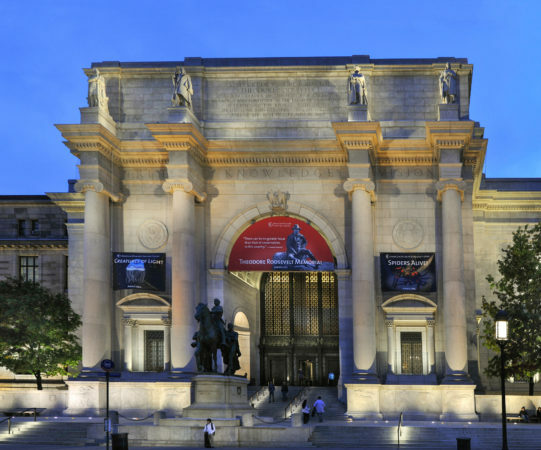 Some of the best museums in New York are also rated amongst the best museums in the world. Most visitors will go to at least one museum during their stay but few will be able to go to all the museums that there are. Although many visitors go to the Natural History or American History Museums the Art Museums in New York are also popular. With such a variety and so many to choose from, you could waste a day just deciding which ones to visit. 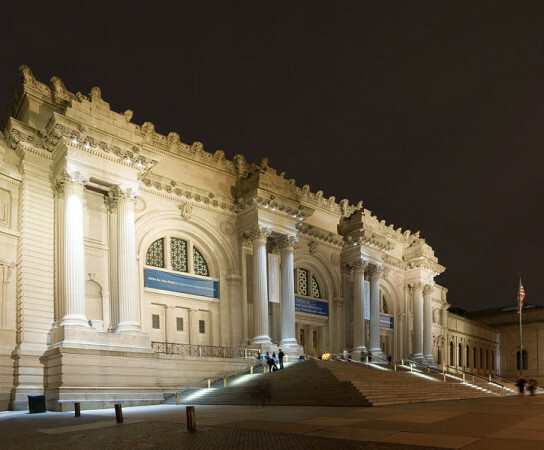 In an effort to ease this task, here I show 5 of what are perhaps the top museums in New York. American Museum of Natural History – This museum, founded in 1869 is a must if you have the kids with you. Take them to the forth floor and see the halls dedicated to Dinosaur fossils, the largest collection of its type in the world or the first floor with the 94ft Blue Whale suspended from the ceiling. Also on the first floor is the impressive collection of 90,000 mineral specimens. In other Halls you can see a herd of Elephants or experience first hand, the sights, sounds and smells of a Rainforest. 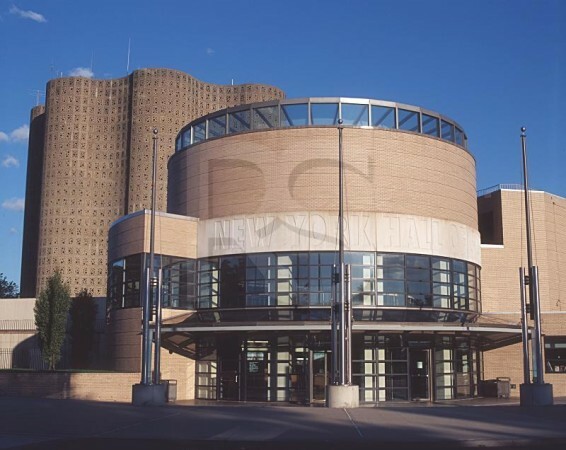 The New York Hall of Science – Most of the 450 exhibits are kid friendly interactive experiences. First established in 1964 as a pavilion for the World’s Fair, its exhibits include real NASA rockets, a mechanical surf board and a massive Spider’s Web. 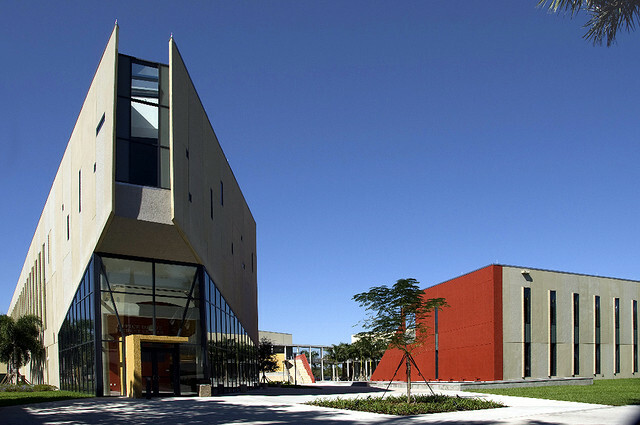 The interactivities include toys, games, miniature golf and a great science playground. The pre-school age group has their own play area where they can play, make necklaces or watch puppet shows. 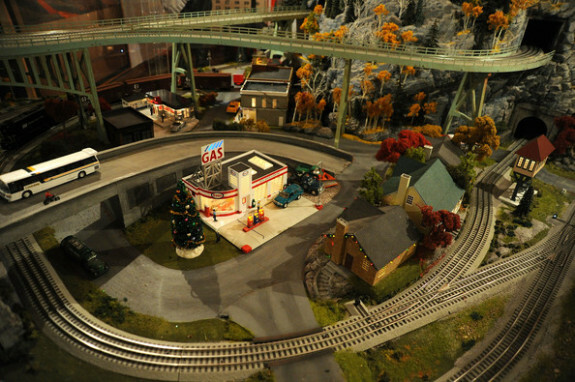 New York Transit Museum – The museum displays through its exhibits the vibrant history of New York and the region, focusing on the public transport system. The exhibit “Steel, Stone and Backbone” tells tales of how the 100 year subway system was built. Another exhibit “On the Streets” is an in depth exploration of the history of the trams and buses. The museum operates an annex in Grand Central Terminal that features changing exhibitions. 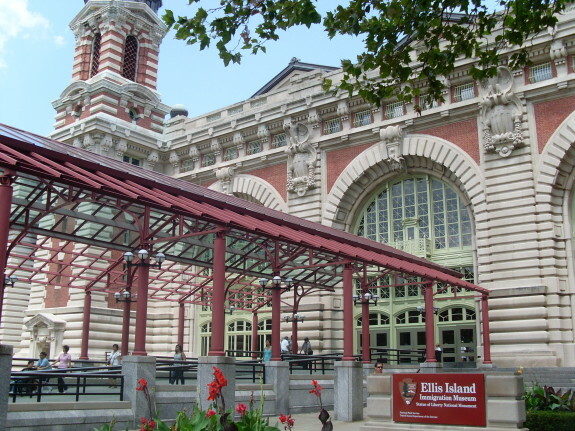 The Ellis Island History Museum– Tells the story of New York’s rich immigrant past. 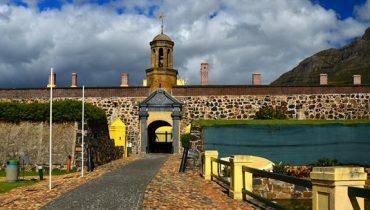 Ellis Island provides a wide range of exhibits, tours, displays and performances and if you don’t have time for all, the “Island of Hope, Island of Tears” ranger led tour is recommended to be taken first and then see what else you can fit in. If you plan well and leave early, it is possible to visit both The Ellis Island History Museum and the Statue of Liberty in one day. Are You Brave Enough For a Creepy Getaway?